Innodisk's industrial embedded flash storage meets all of today's casino gaming application requirements. Innodisk provides the best flash storage solutions to meet the security demands of the gaming industry, and keep the reliability and performance well at the same time. Our products with built-in security features for gaming machine includes write protect on devices and partition of storage prevent unauthorized accessing and modifying the data. 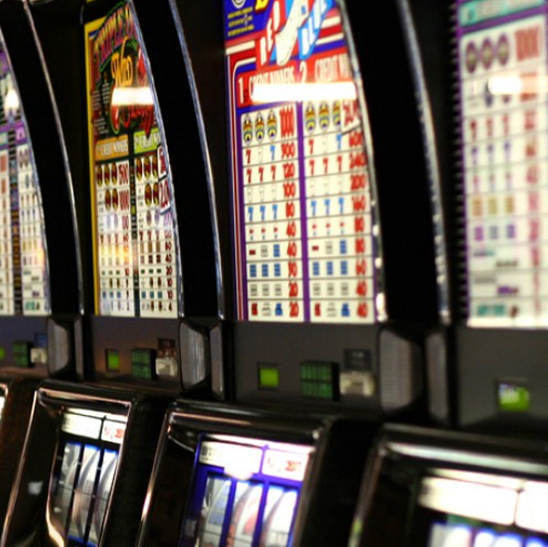 Through our experienced in-house firmware team, we take pride in tailoring solutions to customers’ specific requirements of in accordance with local regulations for casino gaming industry. As usual to fulfill industrial and embedded system needs, we guarantee products longevity and stability, and furthermore, we offer flexible and customized part number, which accommodates any future changes necessary for parts of the SSD.